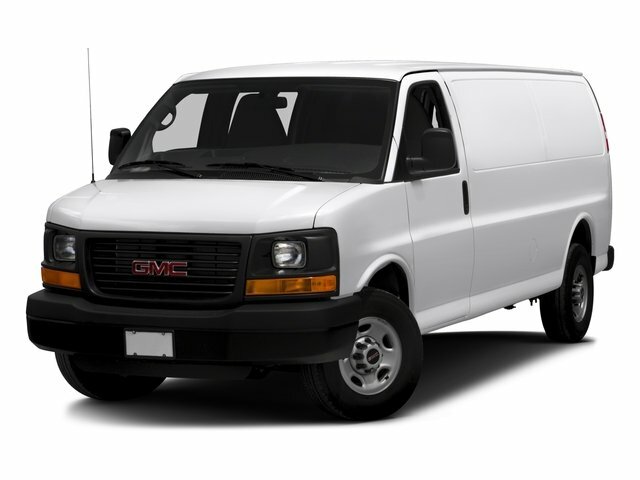 Description 2500 SAVANA WORK CARGO VAN WITH ONLY 9K MILES ,POWER WINDOWS ,POWER DOOR LOCKS ,AIR CONDITIONING ,CRUISE CONTROL ,VORTEC 6.0 LITER ENGINE ,6-SPEED AUTOMATIC TRANSMISSION ,STABILITRAK ,8,600 LB GVWR ,3.42 REAR AXLE RATIO ,REARVIEW CAMERA AND 16 WHEELS. CLEAN CARFAX HISTORY REPORT AND NO ACCIDENTS ,. We are the # 1 Chevy Dealer in Ohio! We have wide selection of new and used vehicles and a variety of financing options available to help you with the purchase thats right for you. We are located on RT.82(ROYALTON RD. )Just east of Interstate I-71,near SOUTHPARK MALL in beautiful STRONGSVILLE OHIO,just minutes from CLEVELAND HOPKINS air-port,FREE shuttle service avalable. For a FREE CARFAX vehicle history report just click the link on the details page of any of our used vehicles. WWW.SERPENTINICHEVYSTRONGSVILLE.COM. GLASS REAR DOORS AND SIDE CARGO DOORS (Includes (A12) fixed rear doors window glass and (A13) fixed rear side door window glass. CHROME APPEARANCE PACKAGE (Includes (V37) front and rear chrome bumpers and (V22) chrome grille.